Cost Effectiveness - SEO is one of the most cost-effective marketing strategies because it targets users who are actively looking for your products and services online. 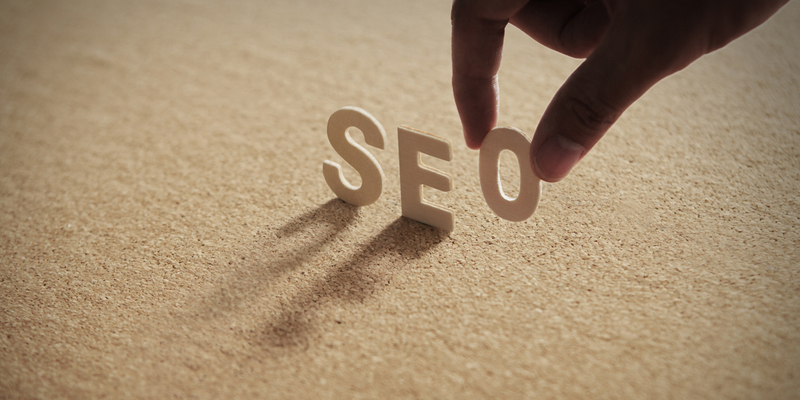 SEO’s inbound nature helps businesses save money as opposed to outbound strategies like cold-calling. While cold-calling can still be an effective strategy, the leads generated cost 61% more than leads generated by an inbound strategy like SEO. And since SEO also targets users who are actively searching for products and services like yours, the traffic resulting from SEO is more qualified than many other marketing strategies, resulting in cost-savings for companies.